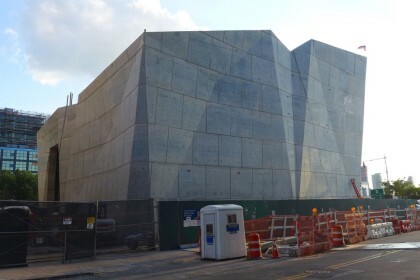 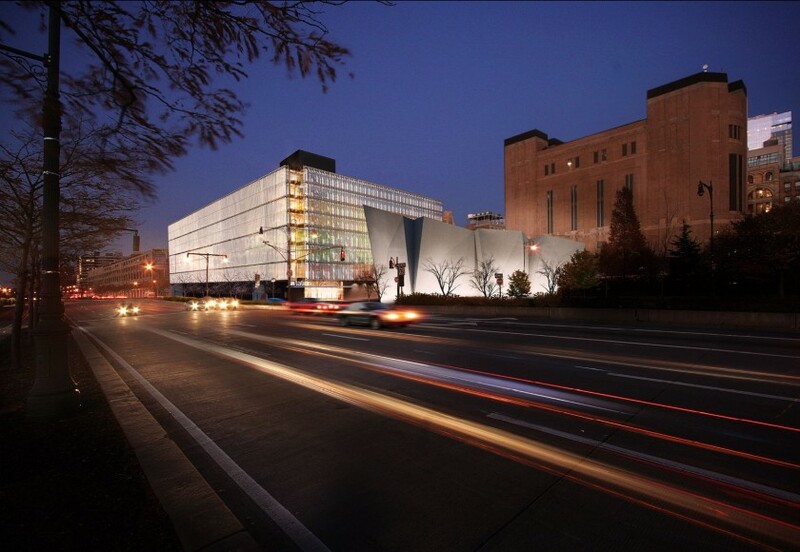 A building that stores salt for New York City. 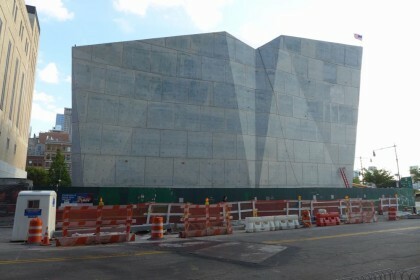 Rising nearly 70 feet along the Hudson River at the intersection of Canal Street and West Street, this highly visible structure will house 4,000 tons of salt. 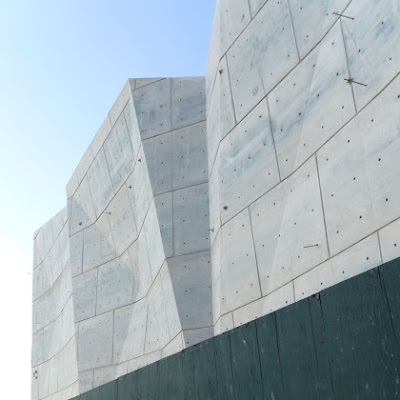 The Salt Shed’s crystalline, faceted planes enliven the reinforced concrete enclosure. The structure tapers toward the bottom, creating more pedestrian space. 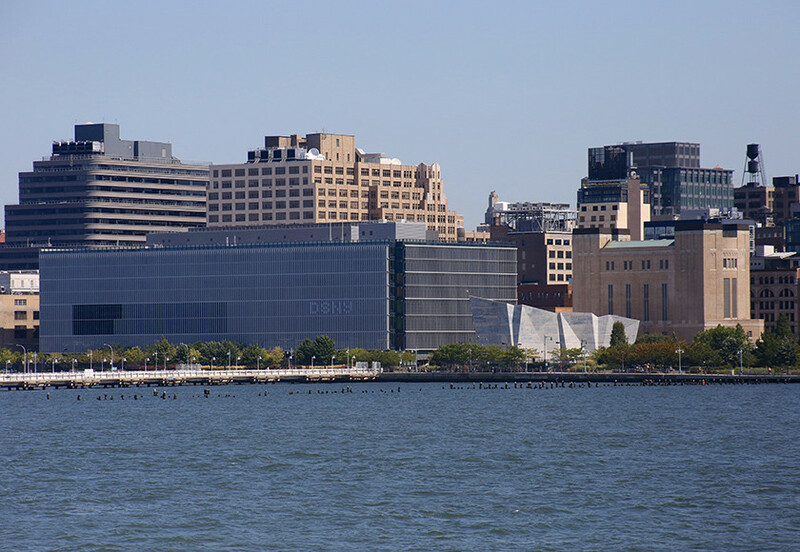 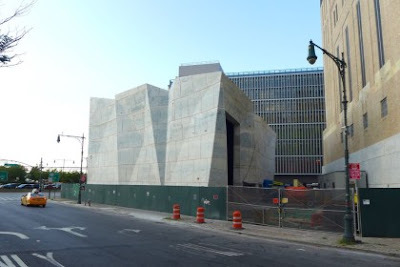 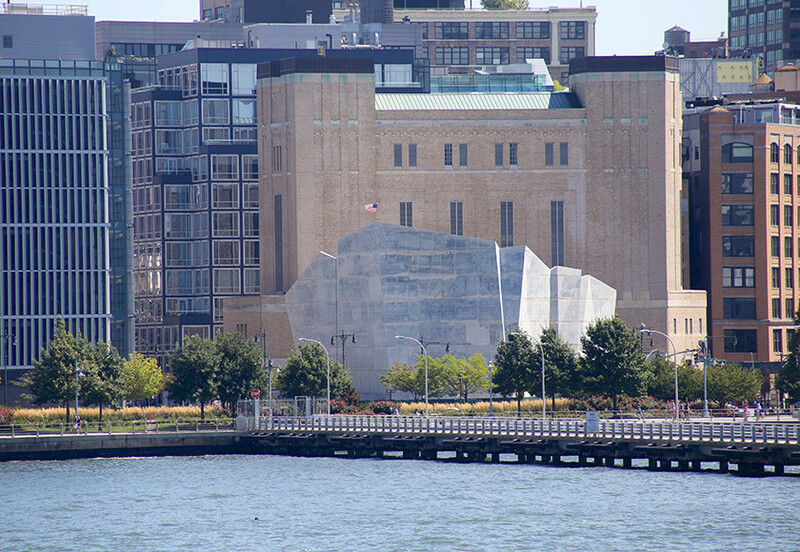 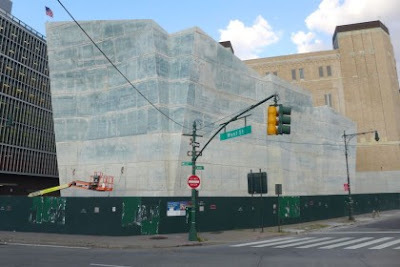 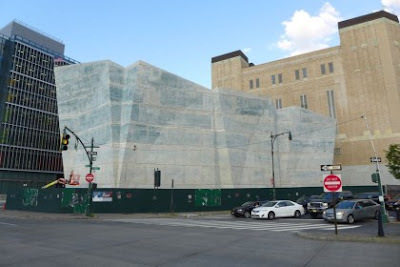 The Salt Shed’s solid, crystalline form acts as a counterpoint to the diaphanous, scrim-like facade of the Manhattan 1/2/5 Garage directly across Spring Street to the north.